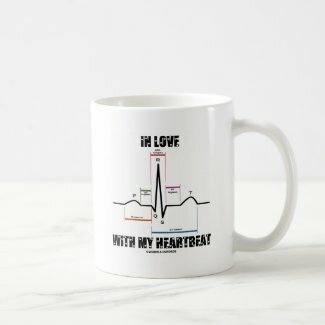 Are you in love with your heartbeat? 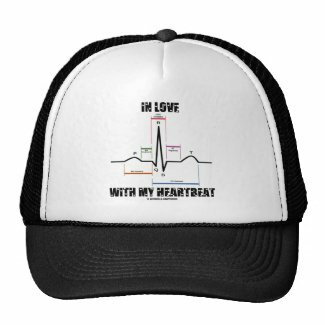 Ever desired to know what a heartbeat looks like on an electrocardiogram? 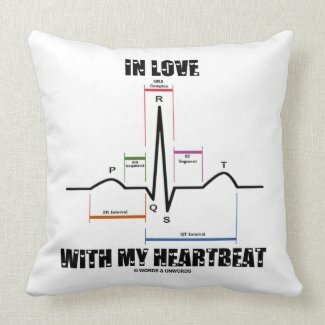 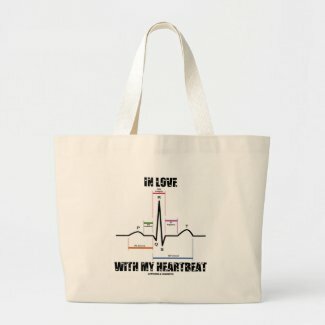 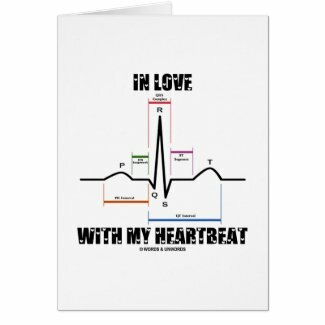 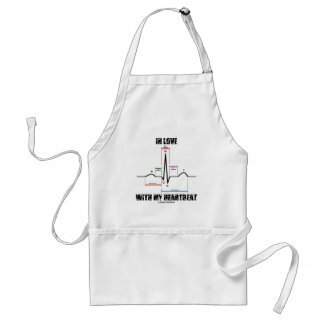 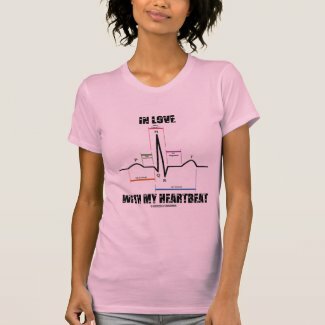 Showcase your wry scientific sense of humor with any of these ECG/EKG electrocardiogram gifts featuring the saying "In Love With My Heartbeat" in Love Letters font. 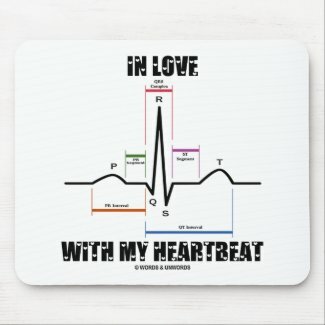 Make others do a double-take about why you are in love with your heartbeat with these geek humor gifts! 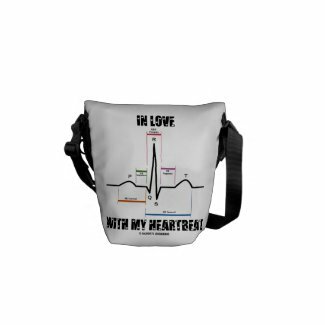 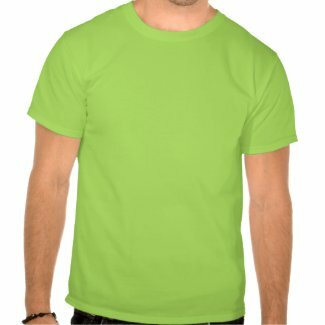 Browse other pitcher designs on Zazzle.